Double lined with neoprene and faux fur, Kimber is the ultimate cozy cold weather shoe. 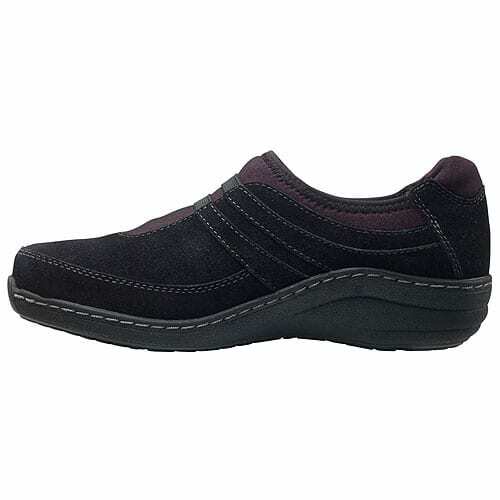 The stretchy & flexible material makes this shoe is easy to slip on and off. 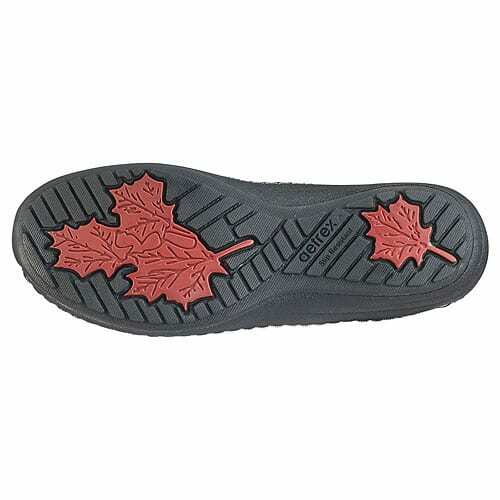 They are water-friendly with slip-resistant outsoles to help navigate through cold & rainy days. 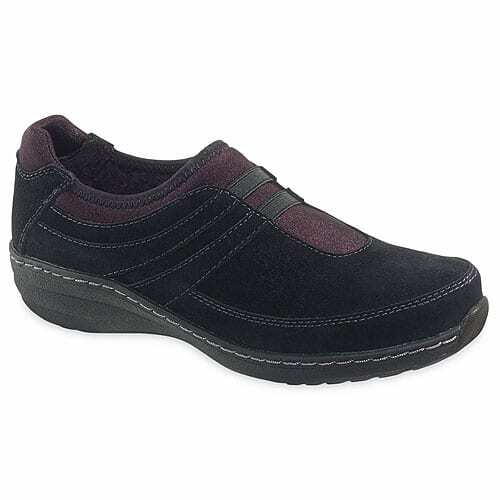 Kimber’s built in orthotics/ arch support help relieve the causes of plantar fasciitis and provide arch support, keeping your feet happy in any weather. SKU: 45468323162. Categories: Brands, Aetrex, Women, Casual, Slip-Ons. 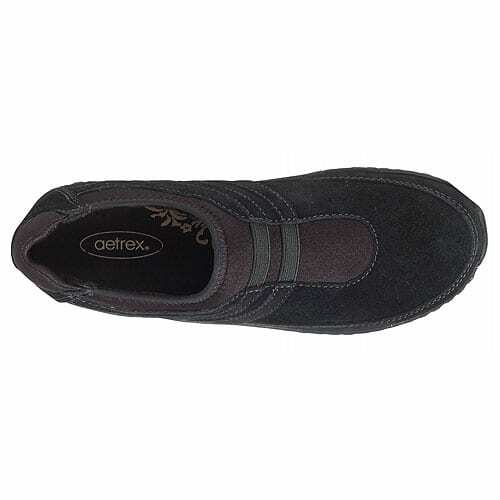 Tags: Aetrex, BB300, Casual, Slip-Ons, Women.